What will T.I. do with his newfound freedom? Has it been 11 months already? 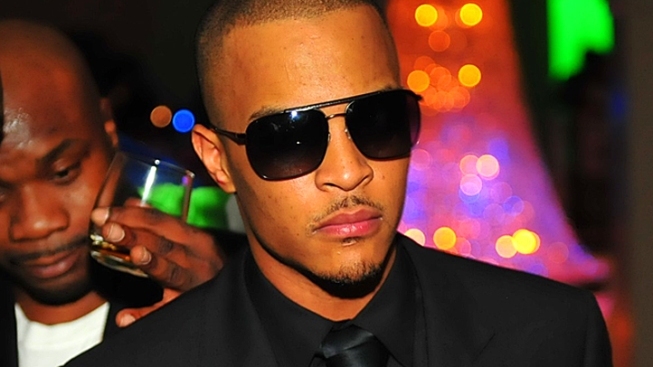 Troubled rapper T.I. is slated to be released from an Atlanta halfway house today. The self-proclaimed King of the South served 11 months of hard time for breaking probation. T.I. – real name Clifford Harris Jr. – had been found with illicit drugs. He was released from an Arkansas prison and sent to the halfway house on Aug. 31, put back in federal lock-up over a dispute with prison officials, and then returned to the halfway house Sept. 15, the Associated Press reports. 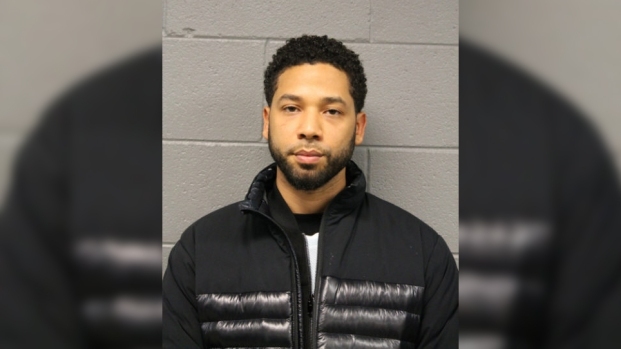 His attorney Steve Sadow said he wasn't sure what time the performer would be released, and corrections officials declined comment. The rapper rose to fame with songs like “Live Your Life,” featuring Rihanna, who recently bared it all in an North Ireland grain field. Thankfully, that didn't send the singer behind bars.